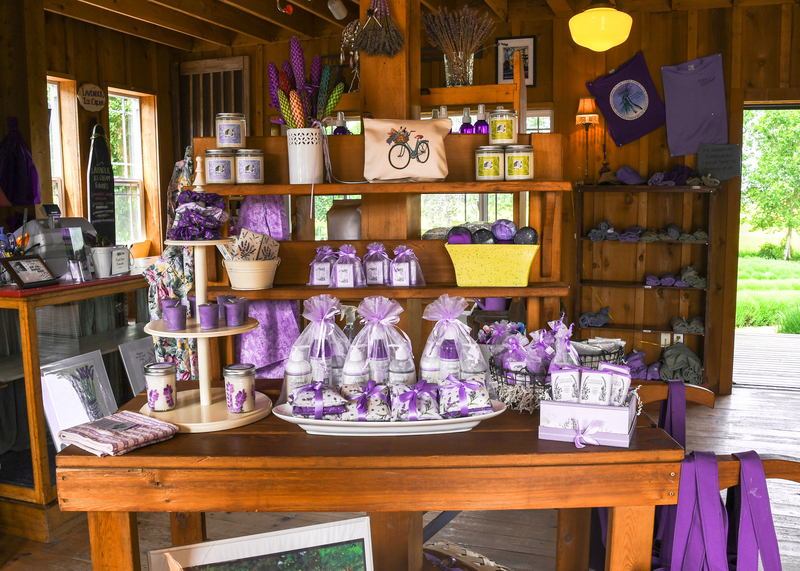 Immerse yourself in lavender at North America's premier lavender event, the Sequim Lavender Festival. 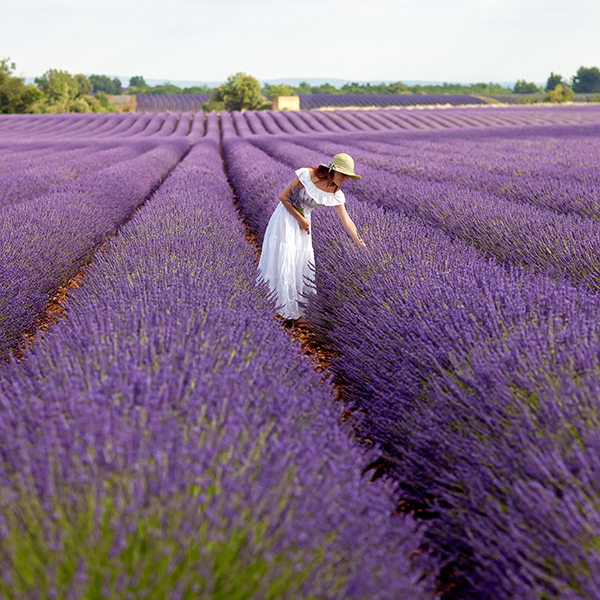 Stroll through fields of fragrant lavender and visit local vendors offering lavender-themed gifts, fine food and entertainment. 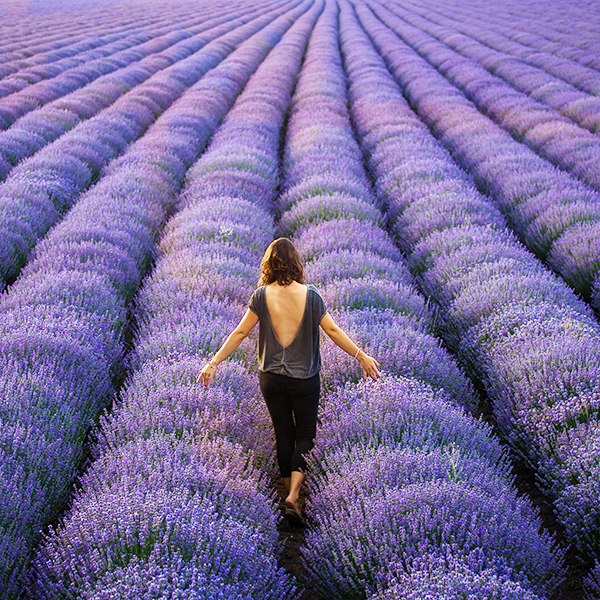 For a full day of adventure, take the 6:10am Sunrise Sailing allowing you to visit additional lavender farms or for a shortened version of the day, take the 10:30am trip for the "later risers". There are multiple package options available for this festival. Please choose your package carefully, or call us at 1-877-386-2202 if you have any questions about your booking. 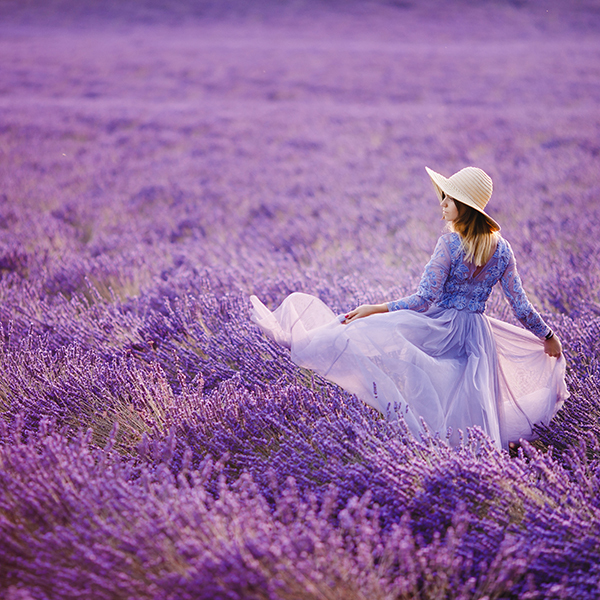 *Please Note: US cash is highly recommended for the event, as most vendors are on remote lavender farms and do not have credit card machines. 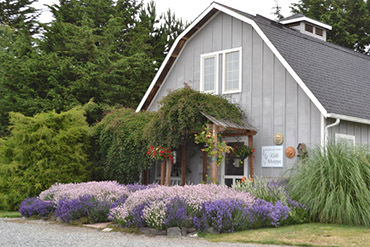 Take the Sunrise Sailing to the Olympic Peninsula and spend the day visiting 4 unique, beautiful lavender farms as well as the downtown Sequim Lavender Street Festival. 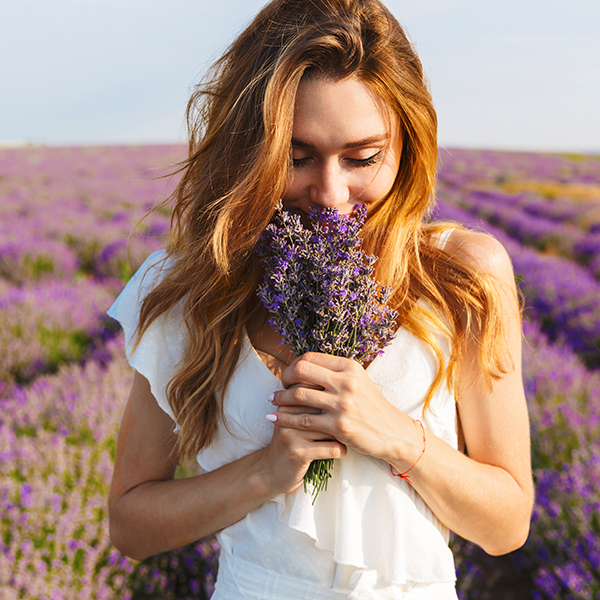 Take the 10:30am sailing to the Olymic Peninsula and spend the afternoon visiting Jardin du Soleil Lavender Farm and Purple Haze Lavender Farm. 5:30am: Arrive at Victoria ferry terminal. 7:40am: Ferry arrives in Port Angeles. Board charter shuttle. 8:45am: Shuttle arrives at B&B Family Farm. 10:00am: Shuttle departs B&B Family Farm. 10:15am: Shuttle arrives at Carrie Blake Park Street Fair. 11:45am: Shuttle departs Carrie Blake Park Street Fair. 11:55am: Shuttle arrives at Olympic Lavender Farm. 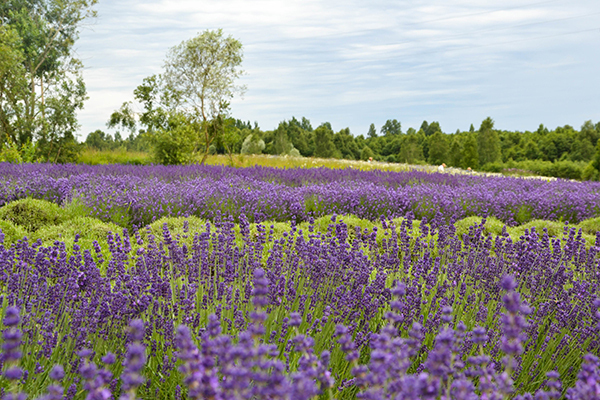 1:00pm: Shuttle departs Olympic Lavender Farm. 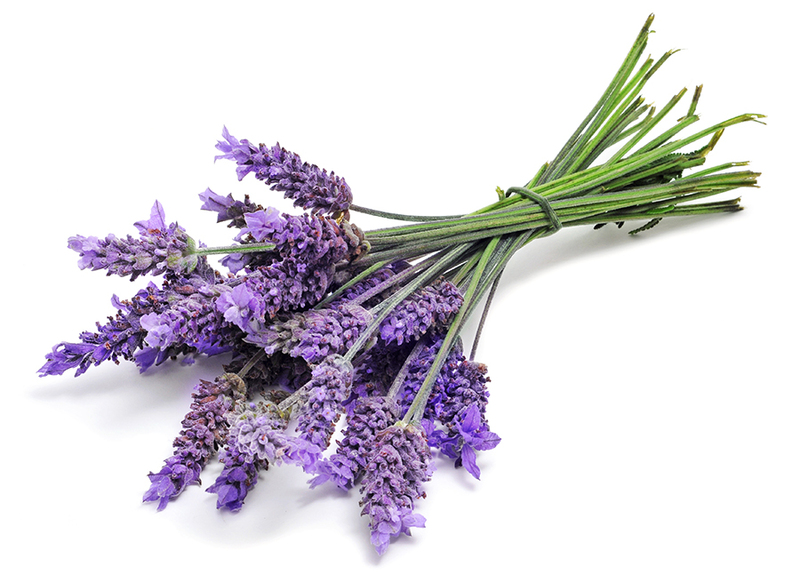 1:05pm: Shuttle arrives at Jardin du Soleil Lavender Farm. 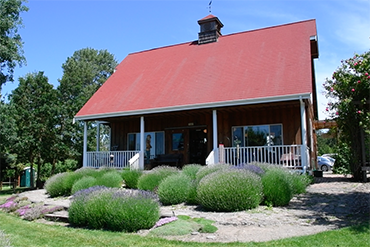 2:20pm: Shuttle departs Jardin du Soleil Lavender Farm. 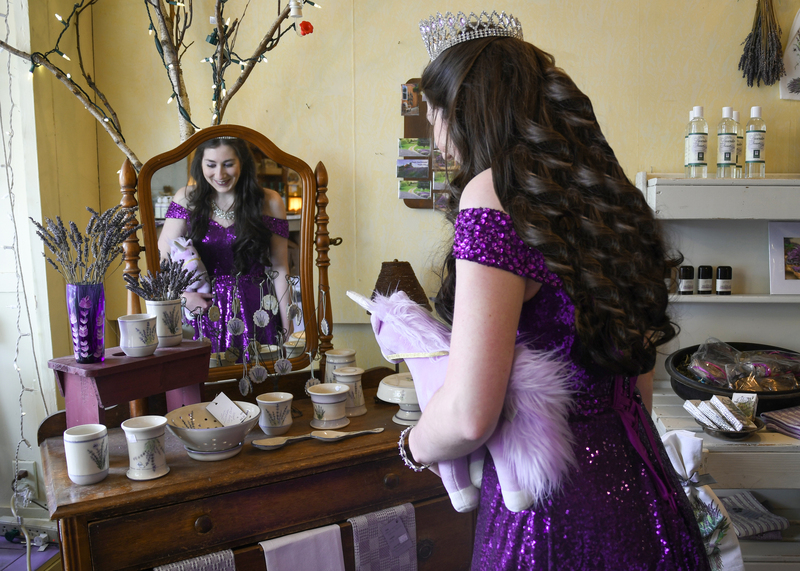 2:30pm: Shuttle arrives at Purple Haze Lavender Farm. 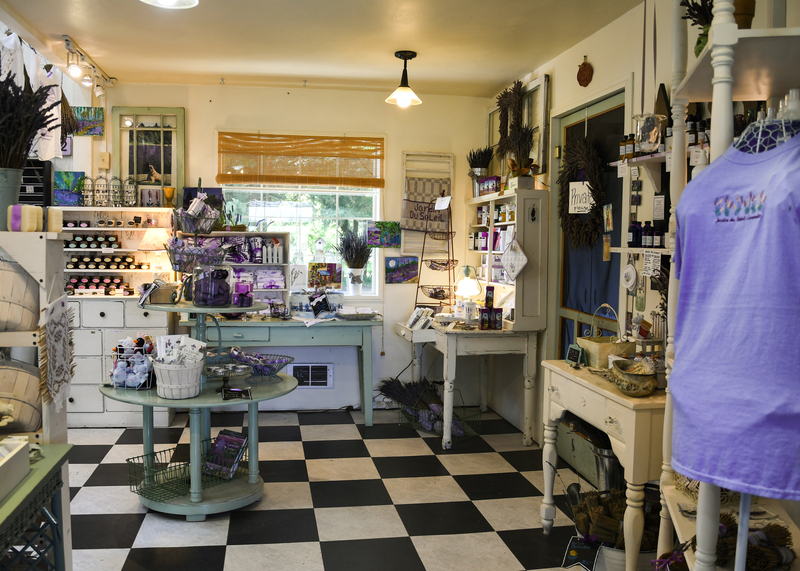 4:20pm: Shuttle departs Purple Haze Lavender Farm. 4:45pm: Shuttle arrives in Port Angeles. Board MV COHO ferry. 5:20pm: Ferry departs Port Angeles. 6:50pm: Ferry arrvies in Victoria. 9:45am: Arrive at Victoria ferry terminal. 12:00pm: Ferry arrives in Port Angeles. Board charter shuttle. 6:50pm: Ferry arrvies in Victoria. 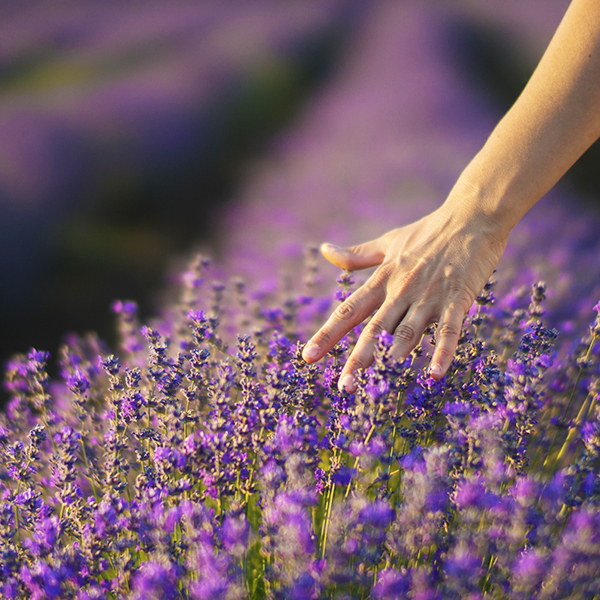 INTERESTED IN A SPECIAL LAVENDER WORKSHOP?